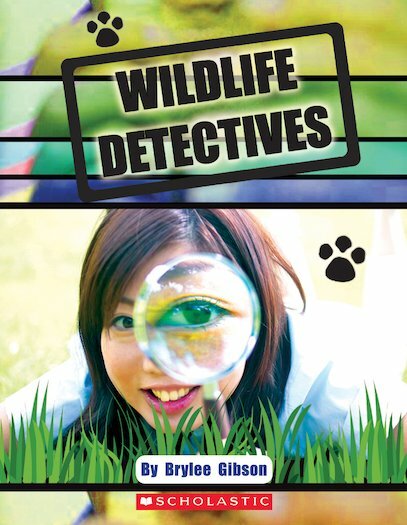 Wildlife Detectives looks at how crimes against animals are tackled. Police have many tools to investigate crimes against people, but did you know there are also special detectives who investigate crimes against animals? Learn how science, and plain old sleuthing, leads to the capture of criminals who harm, steal or kill animals.